Here's everything the do-it-yourselfer needs to set up, and operate a handy-man's machine shop. Areas covered range from shop requirements and proper lighting to buying, using, and storing tools. Reflecting the latest technology and tools of the trade, MATHEMATICS FOR MACHINE TECHNOLOGY, 7e provides the mathematical skills and practice that students and apprentices will use on the job in the machine trades and manufacturing fields. 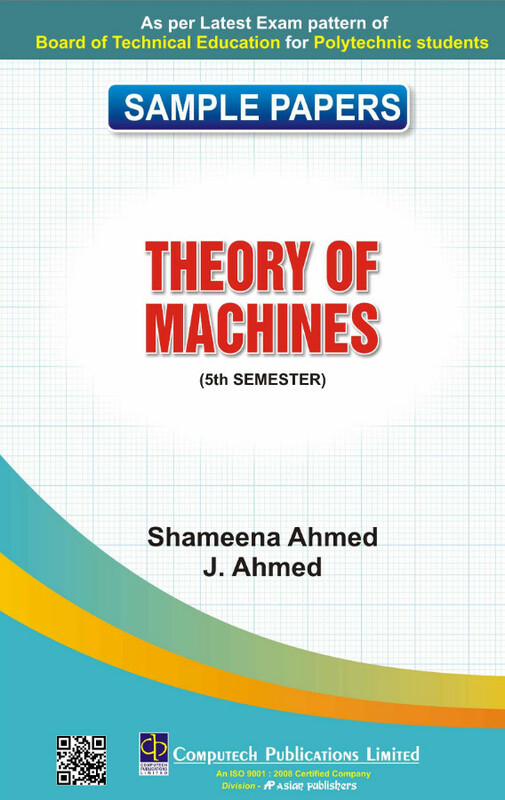 This comprehensive book combines math concepts with relevant machine applications through industry-specific examples, realistic illustrations, and actual machine applications. 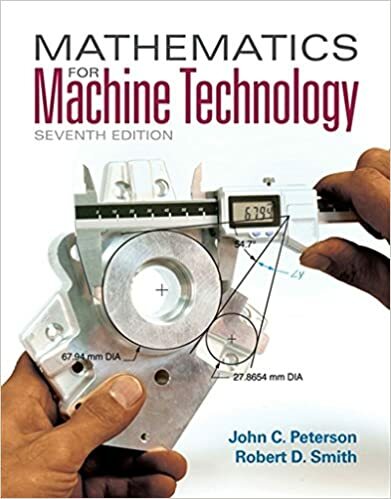 Problems and examples progress from simpler to more complex, from general math to trigonometry and solid geometry, and relate directly to how the math is used in machine trades and manufacturing fields. The new Seventh Edition also includes all-new units on electronic calipers, height gages, and electronic micrometers, as well as thorough coverage of measuring in both metric and customary systems. 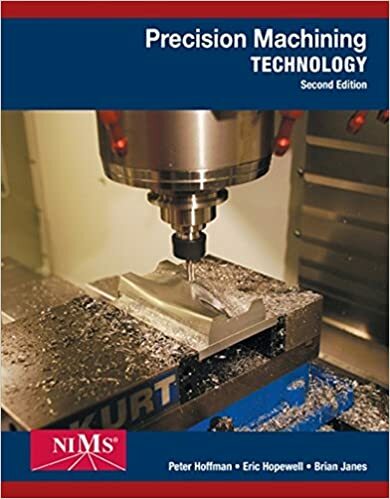 Packed with detailed examples and illustrations, PRECISION MACHINING TECHNOLOGY, 2e delivers the ideal introduction to today's machine tool industry, equipping readers with a solid understanding of fundamental and intermediate machining skills. Now fully integrated with MindTap--an online, highly personalized learning resource--it provides learners with the most interactive and engaging experience available. The text is completely aligned with the National Institute of Metalworking Skills (NIMS) Machining Level I Standard and fully supports the achievement of NIMS credentials. It also carries NIMS' exclusive endorsement and recommendation for use in NIMS-accredited Machining Programs. More comprehensive than ever, the Second Edition includes new coverage of cutting tools, teamwork, leadership, and more. 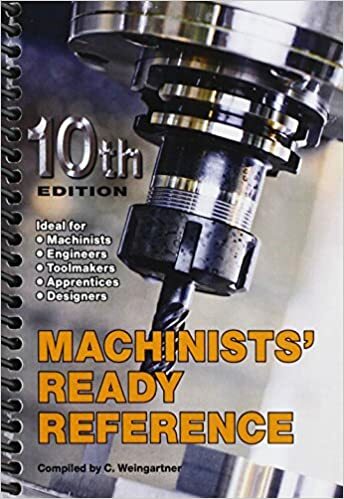 The text continues to provide an emphasis on safety throughout and offers thorough coverage of such topics as the basics of hand tools, job planning, benchwork, layout operations, drill press, milling and grinding processes, and CNC. A companion Workbook/Shop Manual provides helpful review material to ensure readers have mastered key concepts while guided practice operations and projects on a wide range of machine tools will enhance their NIMS credentialing success. Time-saving instructor resources are available at the Instructor Companion Site for the text. The carefully created resources include: PowerPoint chapter presentations with selected images, an Image Library containing images from the book, an Answer Key for both the Textbook and Workbook, and a NIMS Duties and Standards Correlation Grid. Also available with the text is a link to Cengage Learning Testing Powered by Cognero a flexible, online system that allows you to author, edit, and manage test bank content from multiple Cengage Learning solutions; create multiple test versions in an instant deliver tests from your LMS, your classroom or wherever you want. Provides tables, charts, and formulas used by machinists, engineers, designers, and toolmakers, featuring coverage of drills, tapers, screws, gears, weights, tool steels, and shop prints.